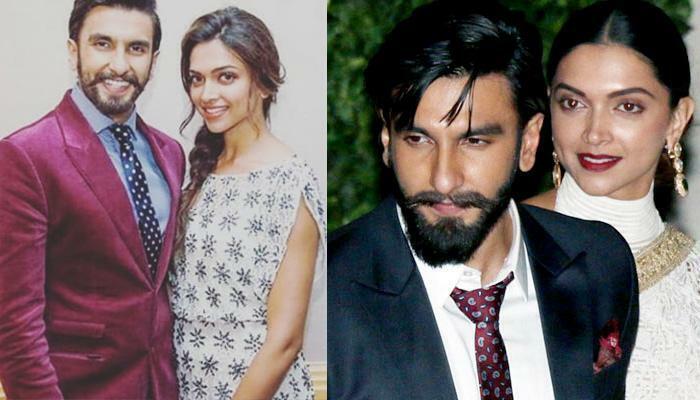 Ranveer Singh And Deepika Padukone's Wedding Date And Guest List Confirmed, Details Inside! Even though Deepika and Ranveer have never accepted their relationship or their much-anticipated wedding to the media, and have always dodged such questions, we are just loving their persistent PDA. Amidst their wedding conjectures, there were reports that DeepVeer might tie the knot at Lake Como in Italy. And now the latest update to the Deepika-Ranveer wedding scenario is their wedding date and the guest list. Earlier, a DNA report stated about Deepika and Ranveer’s impending wedding, “Both, Ranveer and Deepika, were keen to have a small ceremony. The wedding at a foreign destination will give them the privacy they desire. They will probably have a reception in Mumbai for their friends and colleagues. A few people from Bollywood like Arjun Kapoor, who is one of Ranveer’s closest B-Town buddies, and Shah Rukh Khan, who is fond of Deepika, may join the celebrations in Italy. The rest of the wedding party will comprise the couple’s family members and pals”. The wedding date, venue and guest list are surely some of the big official details about Ranveer Singh and Deepika Padukone’s much-anticipated wedding. Are you excited for their grand fairytale wedding? Do let us know in the comments section below.